Ambiguity has become the status quo in most of our organizations. And, it’s the enemy to efficiency, productivity, and a healthy bottom line. Achieving clarity is the only way to defeat this enemy. But getting clear on everything, from why your organization exists and what its priorities are, to how people must operate based on their clearly defined role, requires time and effort. Considering that it can take two people half a day to get clear on a question as trivial as what to eat for dinner, it’s no wonder that many feel that the complexity of the organizational environment makes clarity seem impossible. In addition to our current cluttered environment, habits and our psychological makeup can stand in the way of clear thinking. You’re in the dark. The first step in changing any habit is recognizing that you have it. This is harder than it seems with clarity since it lies in that middle of what’s being communicated and what’s being received. I might think an idea is perfectly clear but fail to get it across to you. You, in turn, may think you understand something but don’t. Communication and repeating back your understanding is key. You lack curiosity. “Why?” is the most frequent question children ask and reflects our innate desire to know. But as we grow up, our curiosity is drummed out. This is a shame. Curiosity pushes us to try things people say we can’t accomplish or to differentiate between two options. Fortunately, organizations are filled with people with dormant curiosity waiting to be sparked. With a bit of coaxing and the cultivation of a welcoming culture, they can reinvigorate this curiosity where questions are both encouraged and rewarded. You think you know it all. Many leaders think they know, but they don’t, and they aren’t going to ask. Their hubris gets in the way and keeps them from seeing the full picture. Fortunately, mindsets are malleable. People can overcome their hubris and adopt a growth mindset with reflection, coaching, and some work on the self. They can choose to let go of their belief that they know everything and start asking more curiosity-driven questions of more people. You’re biased. Biases serve as filters for the brain. They sift through the thousands of pieces of information and let through only the ones they deem important. Biased decisions sometimes work out okay but leaders should beware of relying on their “instincts.” That’s because biases are unreliable by definition. My biases may be different from yours, and yours different from someone else. We are not all steering in the same direction if bias is driving us. You pack the plate too full. Organizations give people at all levels far more to do on a given day than they can reasonably achieve. People often feel like they don’t have the time to stop, assess, and consider whether the actions they take by rote are the right ones. Few of us are in control of our time but those who are, or who can influence how time is spent by others, should invest in giving people a percentage of their time for assessments and problem solving. You’re afraid. All of the psychological and behavioral obstacles to clarity share a common cause: fear. Fear comes in many forms and has many roots. Yet in most cases the fear people feel about seeking clarity in the workplace is based on incomplete thinking. The problem you are avoiding exists whether you seek clarity on it or not. Realize that the longer you wait, the worse the consequences of that problem can become—and the harder to fix. Achieving clarity is hard work—but it can be liberating, productive, efficient—and lucrative. Karen Martin, president of the global consulting firm TKMG, Inc., is a leading authority on business performance and Lean management. 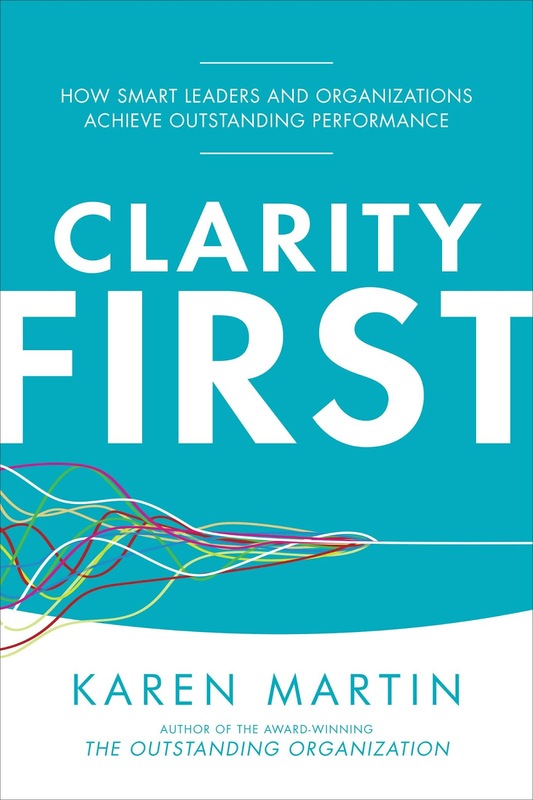 Her latest book, ClarityFirst, is her most provocative to date and diagnoses the ubiquitous business management and leadership problem―the lack of clarity―and outlines specific actions to dramatically improve organizational performance. This may sound like the confession of a person with marital issues, or the breakdown in a long-term friendship. But it’s a quote from a CEO client of ours. Someone who learned the hard way about the importance of maintaining trust between the C-suite and front-line employees. It’s a critical lesson we can all absorb through his experience: Communication is key to any good relationship. And just as you can erode trust with a miscommunication, you can rebuild it with honest, clear communication. Here are three ways to do it. Create a steady drumbeat of communication. Timing is everything, as they say. Create, publish and stick to a monthly or quarterly schedule of communication, so employees know what to expect, and when to expect it. Organizations that communicate on an ad-hoc basis are creating a vacuum of information – and employees will fill those gaps with misinformation and rumors. Major announcements and breaking news can’t wait for the next meeting or newsletter, of course. So, it’s OK to go off-schedule when you must. Just make sure employees always hear about important company news from the company itself – before getting a Google alert or seeing it on Eyewitness News. You naturally build trust with employees when they have opportunities to ask questions, state their opinions and drive for more clarity in the information they receive. Online discussion – for example, allowing employees to comment on your company’s intranet news stories – is a good first step. But nothing will demonstrate your commitment to authentic, honest discussion than a live town hall or an “Ask Me Anything” session for employees. Let’s be honest: It’s a risk to put an open mic in the hand of an unscreened and potentially upset employee. But company leaders who demonstrate a high degree of trust in their employees will find that trust returned more often than leaders who favor heavily filtered and overly controlled communication. Make time for informal communication. Unscheduled and informal chats help break down walls between leaders and employees. It may sound like the simplest of tactics, but it’s often the most difficult for executives to do well. Some leaders tout an “open-door policy,” not realizing that few entry-level employees would feel comfortable walking into an executive’s office. Instead, challenge yourself to get out of your office and out of meetings at least once a day. Walk the halls. Eat lunch in the cafeteria. Get coffee in the breakroom. This is your chance to not only have informal conversations with employees, but to literally be seen as an approachable, accessible leader. If you have a distributed workforce across many locations or time zones, consider online options. Employees connect on a different level with leaders who jump into internal social media discussions to comment and answer questions. You also may want to hold regular “virtual town halls” where employees and leaders can chat online about the company. And don’t discourage personal questions (not too personal, of course). Learning about a leader’s previous jobs or her favorite movie goes a long way to creating a relationship between leaders and employees, and establishing trust in the workplace. 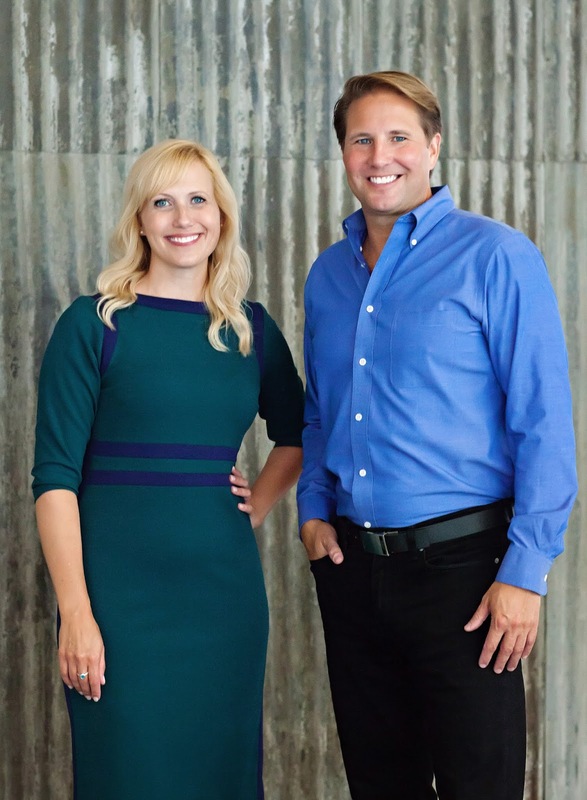 Jennifer Rock and Michael Voss own a communications agency, ROCKdotVOSS.com, specializing in executive and employee communication. Their workplace novels – B.S., Incorporated and Operation Clusterpuck – are funny, heartfelt stories that show corporate leaders what NOT to do. If you work in an organization today as a leader you will lead a team. 90% of what we do in an organization happens through collaborative effort, making the team the most important production unit. For two years (2016 and 2017) Deloitte’s Global Human Capital trends survey has positioned organizational redesign as the number one concern for businesses. In 2016 they termed this the ‘Rise of Teams’ and 2017 ‘The Organization of the Future – Arriving Now’. Bottom line, organizations are seeking to reconstitute themselves as a network of teams, ditching the traditional hierarchy. This makes teamwork even more crucial to overall success or failure for the organization. The rhetoric surrounding this critical aspect of work tends to indicate that organizations and senior leaders are champions of teamwork and that they have the team ‘nut’ cracked - the reality however, points to a very different scenario. It is estimated that only 10% of teams can truly be deemed high performing, 40% are dysfunctional and detrimental to team members experience. The balance of 50% can at best be described as performing marginally and never producing more than incremental results. For me, the success and effectiveness of any team starts and ends with the leader. In my experience of working with and coaching work teams, the best, most effective teams always seem to have the best and most effective leaders. If this premise and the figures above are accepted it would suggest that only 10% of team leaders are high performing, enabling their teams, whilst 40% of leaders are failing in their leadership tasks, whilst the remaining 50% are barely holding in there! Most of the trouble for the struggling team leader starts with the belief that teams are there to support their leader. Nothing could be further from the truth and the converse is the needed reality – leaders are there to support their teams. 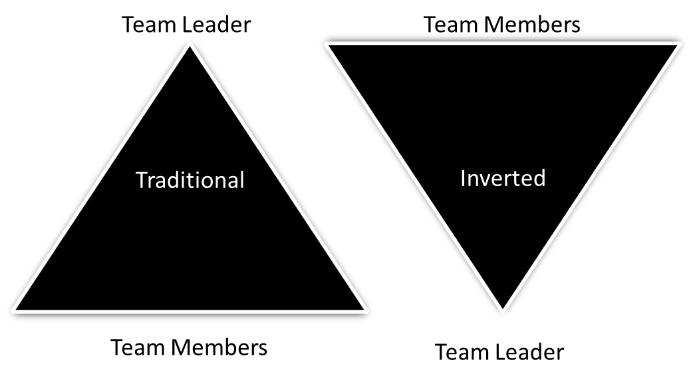 This is what is referred to as the inverted hierarchy. Leaders are at the bottom of the pyramid supporting those in the team above them and not the other way around. This is a ‘get over it already’ moment. As a team leader the only means you have to success is in the success of your team. The more successful they are, the more success for you. Your job is to get all the barriers to team performance out of the way. You ensure that the team has what it needs, and you go to bat for the team always. Your job is to deliver strategy and structure for the team and it is the team that delivers output, quality and customer satisfaction. The alternative is that you as leader do everything, believe that you have all the answers and the rest of the team become your audience whilst you perform. 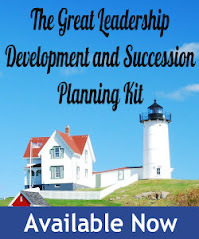 Jack Welsh famously said “Before you are a leader, success is all about growing yourself. When you become a leader, success is all about growing others”. Great team leaders intuitively recognize this. This means being prepared to delegate, to empower and then to coach and support as necessary. It also means that as a leader you must recognize that the team is comprised of individuals and that each has separate, unique needs and operate at differing levels of ability and confidence. Therefore, there is a need for a leader to have flexibility in leadership style to develop the most appropriate overall style for the team, adjusting it to meet the needs of individual team members. Great team leadership is about creating the confidence in your team members to follow you by anticipating their needs and ensuring that all that can be done to enable each member of the team is done - so they can deliver. Sounds complicated? Not really. 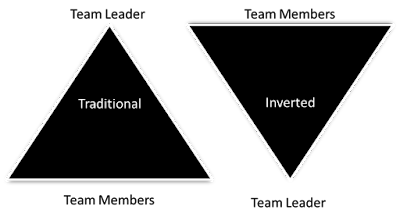 Adopt the inverted hierarchy and see yourself at the bottom of the pyramid supporting the team members and their performance and not the other way around. With such a disposition, the management of coaching, performance, goals, communications, up- skilling, planning and evaluation becomes the natural task of the leader. This in turn will lead to a natural adoption of the appropriate style of leadership for the team and its individual team members, driving overall performance. Finding that balance for the team overall and meeting the individual needs of members is a key task of team leadership. Remember it is not the team leader’s job to do all the team tasks, rather it is to enable and support the team members to deliver. Are you leading your team with the appropriate style? If your team has any characteristics of the left-hand column you may need to change your leadership style. Simon Mac Rory is a team development specialist. He works with senior leaders to help them discover that edge to become truly high performing. He founded The ODD Company www.theoddcompany.ie in 2011 to deliver TDP (a cloud-based team development tool and methodology) to the international markets. 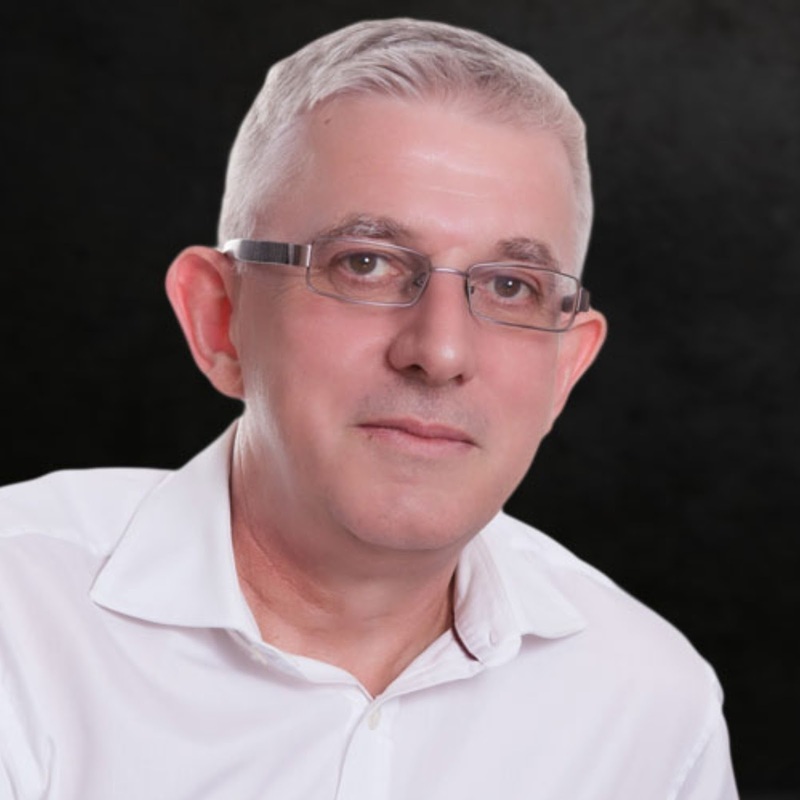 Simon operates from London with a Dublin-based support office. He received his doctoral degree for his work on the application of generic frameworks in organization development and is a visiting research fellow at NBS. His new book is “Wake up and smell the coffee – the imperative of teams” http://wakeupandsmellthecoffeebookproject.com/. If you’re hiring and leading a team of freshly-minted college graduates, you may be noticing some differences in their behavior and preferences compared to previous graduates. That’s because they’re from a new generation—we are calling them Second-Wave Millennials (Second-Wavers). The fact is, they still share many of the same traits as their older counterparts (First-Wave Millennials)—raised to feel special, high achieving, tech-savvy, but Second-Wavers (born 1995 – 2004) have some distinct differences that are making managers sit up and take notice. Second-Wavers are mostly children of GenXers, as opposed to First-Wavers who were mostly children of Boomers. Both generations were raised with strong parental guidance and involvement in their lives. But while the Boomer parents were perfecting hovering like a helicopter, GenX parents were more likely to be the lawnmower parents who mowed down every obstacle that lay in their child’s path so a clear and clean path toward their future could be followed. Furthermore, the introduction of the iPhone in 2007 assured that over 70% of Second-Wavers were streaming and chatting from mobile devices before they reached puberty. This brought them the tools to express themselves as individuals and they were exposed to brands that marketed to them as individuals. This combination of attachment parenting, digital sophistication toward the individual, and placing more value on the importance of social and emotional learning as well as a broad cultural shift toward making a difference in people’s lives has dramatically shifted these Second-Wavers’ priorities. So, how do leaders practically manage this new batch of workers in the workplace, and what do these Second-Wavers need from an employer? As a GenXer myself, I like to keep things simple and make my recommendations memorable. So, for these Second-Wavers, I’d recommend focusing on the three P’s: Personal Attention, Professional Development, and Purpose. From Facebook pages to Twitter handles to Instagram posts, Second-Wavers have always had the tools to create and curate their own brand. Yes, like a snowflake, they are their own person—unique and special. Ironically, they are extremely collaborative, but they still require hands-on individualized attention when it comes to their career path and goals. Consulting firm PwC has a unique approach to this issue. They assign every new hire with a team of three different mentor types: An on-boarding ambassador—who gets you up to speed on how things work at the firm, a Relationship Leader—who provides direction in your career, and finally, a Career Coach, who is there to manage you in the moment—they call it managing real-time, or play-by-play. Companies would be well served by following PwC’s lead. This is a big one. From a very early age, Second-Wavers were conditioned to plan for their future and gaining skills has always been a priority. After all, in video games, they get badges, gold stars, and rewards for getting to the next level! They are hungry for professional development, and in fact, according to Deloitte, the #1 reason they would leave a company is because of lack of professional development. In my experience, the development they need most is in soft skills, not hard skills. Soft skills like critical thinking, communication, and social interaction—things we older generations take for granted, are simply not taught in college or acculturated at home. 8+ hours of screen time a day has an effect on in-person interaction, and believe it or not, this is area of growth for these Second-Wavers. After observing focus groups of Second-Wavers, one thing really stands out: They want to know not just what to do and how to do it, but why. I like to say that ‘why’ is the new ‘what’ for Second-Wavers. This is an extremely purpose-driven generation—one that we have not seen since the GI or Greatest Generation who worked on mission-driven projects like saving the world from a fascist scourge. Research consistently shows that this generation is more mindful of the products they buy and services they use gives back to the community. Money is important to them for sure (especially with their high debt load), but mission is still #1. And not only do they want their work to make a difference to the world, they want to know how their work fits into the bigger workflow picture. For example, if they are updating a database, they want to know—where does their update go? Who uses it next? How does this contribute overall to the company’s mission? My last point about Second-Wavers is that they bring skills to the workplaces that have been lost by older generations. From an early age, they’ve been immersed in social and emotional learning techniques that, when used properly, can really bring people together into a more effective team dynamic. But you have to give them a chance. They’re smart (best educated generation is US history), they’re techno-gurus who have solutions you have not even thought of, and they are committed and loyal… as long as you are committed and loyal to them. Part of being a great leader is adapting to change. Second-Wavers represent a new shift in behaviors and priorities, so this is a good time to press the reset button on how you lead. Warren Wright is author of Second-Wave Millennials: Tapping the Potential of America’s Youth. 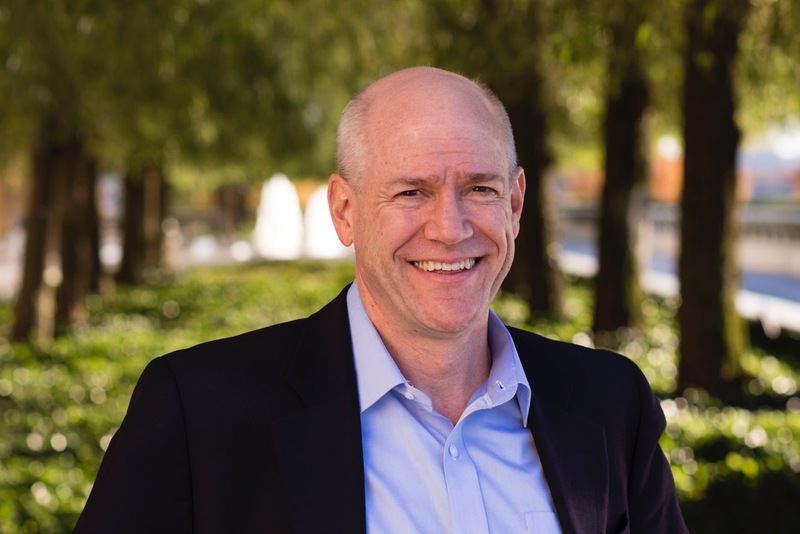 He is Founder and CEO of Second Wave Learning, a talent development company that helps companies attract and retain newly-hired Millennials in the workplace. Even if you’re not afraid of public speaking, I’m betting you still get butterflies in your stomach before you speak. As a public speaking coach for over 15 years, I’ve seen it up-close: most people get nervous before a speech, presentation, or important meeting. Yet the fact remains: whether you have a formal leadership role such as CEO or you are a young professional looking to move into leadership, public speaking skills are critical. No matter what you do, or what stage you are at in your career: you have something powerful to say, you have a right to say it, and you want to be able to say it with clarity and authority. Public speaking is a skill, not a talent. You don’t have to be born with it; I truly believe that each one of us can be a powerful public speaker with practice and feedback. The more you use this skill and the more you focus on making progress, the better you become. Read books on the subject, join a Toastmasters club to build those skills, or recommend your organization bring in a public speaking expert to design a communication training program. Public speaking is something we do every single day. From phone calls to webinars, presentations to meetings to town halls, we have daily opportunities to speak in public. It can happen anywhere in the world, at every stage in our career, no matter our background. Each day, look at your calendar and determine where you want to have an impact in your communication. Prepare a few points in advance of each meeting to help you speak concisely and thoughtfully. Practice out loud a few times to make sure your words are genuine and conversational. We all get nervous. If you feel nervous before a presentation, remember that you are not alone. The fear of public speaking is universal, and most people will sympathize with you. Most of the time, everyone in the audience wants you to do well. Take the time to breathe deeply before your presentation and remind yourself why you truly care about your subject. Remind yourself of the impact of your words on others; that will center you and fill you with purpose. It’s about being authentic, not perfect. Nobody wants to hear a perfect speech or presentation; they want to feel that the speaker is authentic and genuinely cares about their subject. Forget the need to be perfect and you’ll reduce a lot of your stress. This is not an excuse to just wing it – you still need to prepare and practice – but don’t get caught up in endless revisions of a speech. If you know your subject and care about your audience, you will inspire your audience. It’s about connecting with your audience and building trust. Giving a speech or presentation is an opportunity to build a relationship of trust with your audience, whether it’s one person or a thousand people. By making eye contact with your audience and taking the time to engage with them instead of just talking at them, your message will connect with them on a personal level and you will create more buy-in around your ideas. It’s about exercising leadership with your voice. Every time you speak, your words have an impact on others. Recognize the incredible power of the spoken word to change the way people think, feel, or act, and be intentional about how you plan to responsibly use that power. It’s not just about giving the speech and going home; it’s about using your words to mobilize others to take action, whether it’s forming a new employee network in your organization or recommending a new strategic course for your company. Take action based on your words. Next time you’re preparing to speak -- at a board meeting, a community function, even in a small group of a few peers -- think back to these truths. They’ll remind you of the little things that can get lost in a flurry of public speaking anxiety. They’ll help you become a better communicator and have a powerful and positive impact on the world around you. 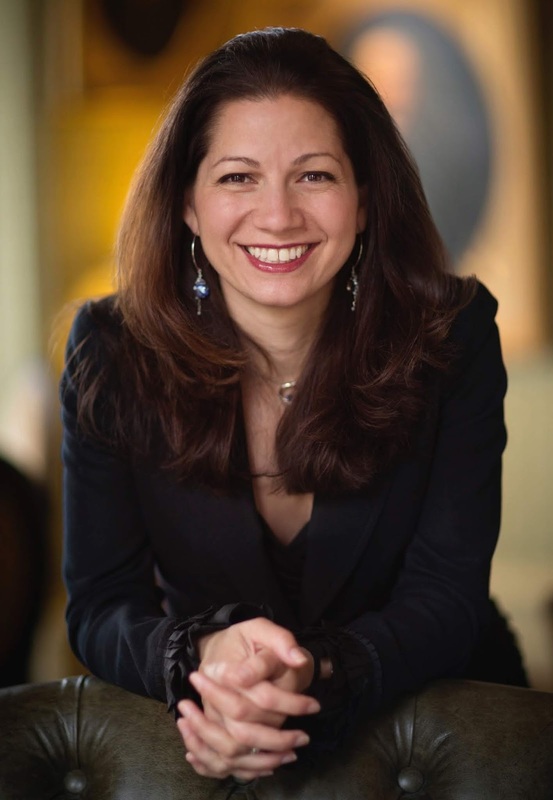 Allison Shapira is author of Speak With Impact: How to Command the Room and Influence Others. CEO and founder Global Public Speaking, LLC, Allison was trained as an opera singer and teaches public speaking at the Harvard Kennedy School.